Feel free to browse through each our home solar product systems below with different system sizes. You can click on each product individually to get more information about that particular product and whether you feel that particular system size will be beneficial to you. You can always check out our solar economics page to understand financially which system size would be the better choice for you. 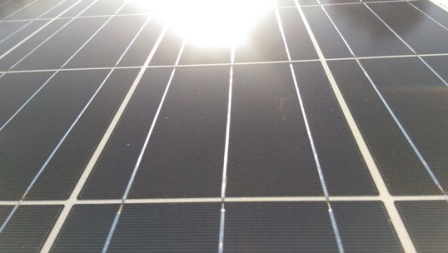 Of course, all of our solar product systems are from top quality brands with a tier 1 ranking. 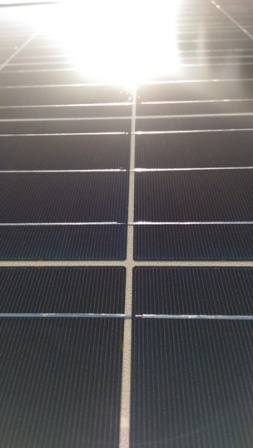 We always ensure that the best components from top manufacturers are used in each of our solar products. 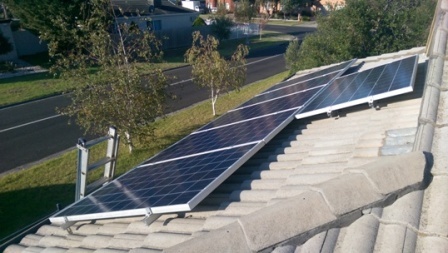 For each solar product, there are also many years of warranty on the solar panels and inverters used, normally around 5 – 10 years. You can find out more about the warranty in our components section. 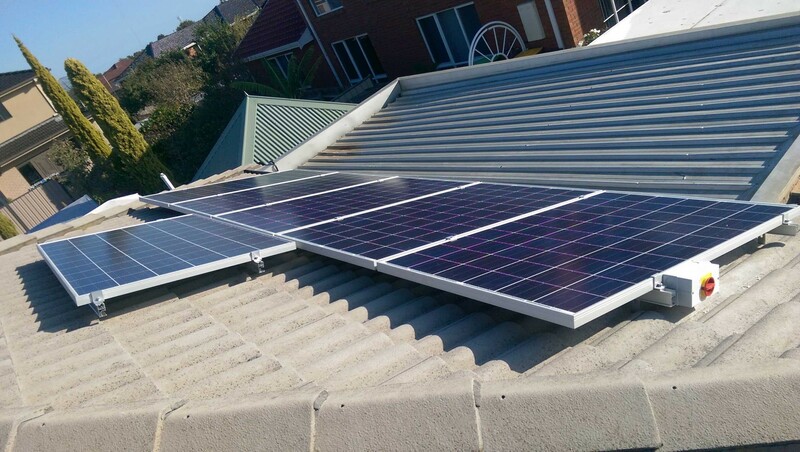 For a residential project, normally the system size is from 1 to 5kW, although we can also provide up to 10kW systems for a residential system. Your preferred system size will all depend on your electricity needs and you should invest in the right sized solar system for your household. A 1kW system is very small and most people choose not to take on a system of this size for their house. However it can be seen as a starter pack for you, and if you’re electricity consumption is very small then you can consider to choose this system. 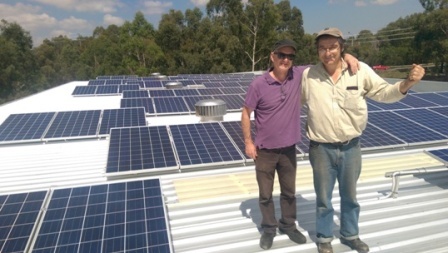 Sizes of around 2 – 3kW would be suitable for retirees or working couples who don’t consume a lot of electricity. 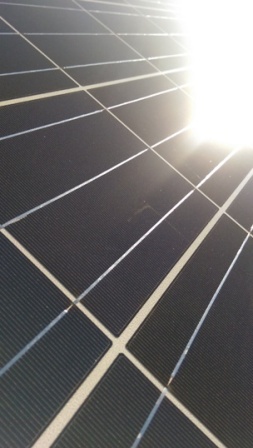 4 – 5kW solar system sizes would be very suitable for families, as the electricity consumption is much higher for a family, hence a higher system size would be recommended. Different system sizes also heavily depend on the size of your roof, as we aim to see whether it would be feasible to put a sufficient amount of panels on your roof for a specific system size.